2018: Helping in the neighborhood with the plans for coming five years; that includes a small questionnaire for the people in the neighborhood with several points to consider. Made as double-sided flyer A4 folded to A5, full color, printed in 1,000 copies. 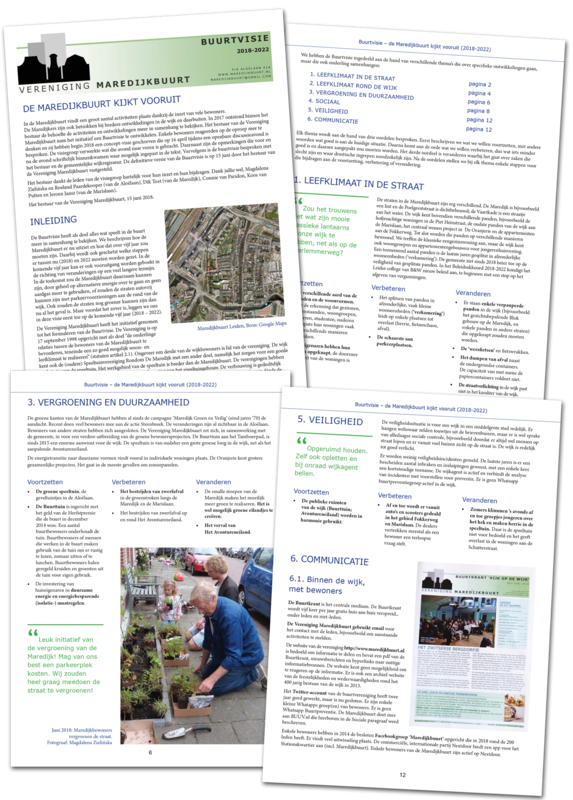 Later we also prepared a PDF with final plan counting 14 pages, A4 - all in the style used in the neighborhood. The last one, was just a digital version. 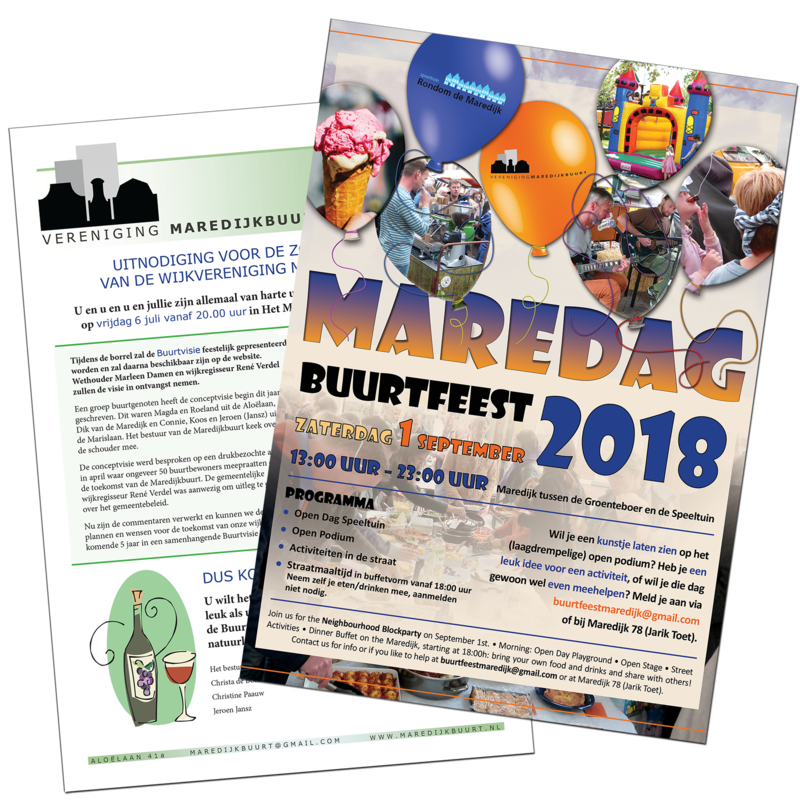 Later in the year we also made a double sided flyer, with on one side invitation for a meeting, where final version of the neighborhood plan was presented, and on the other side a street party was presented. It was printed in full colour on A4, in the circulation of 1.000. 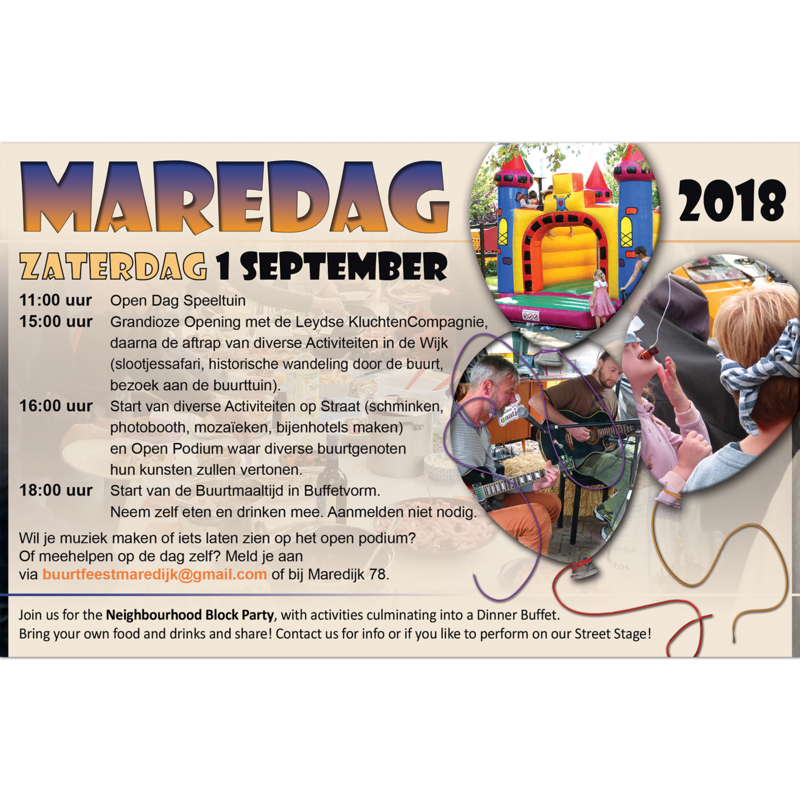 In august we also created an advert, A5, which was placed in the neighborhood newspaper, announcing the street part and the program. End of August we prepared A2 poster with final programme, printed 10 copies. 2017: Flyer for a neighborhood party. 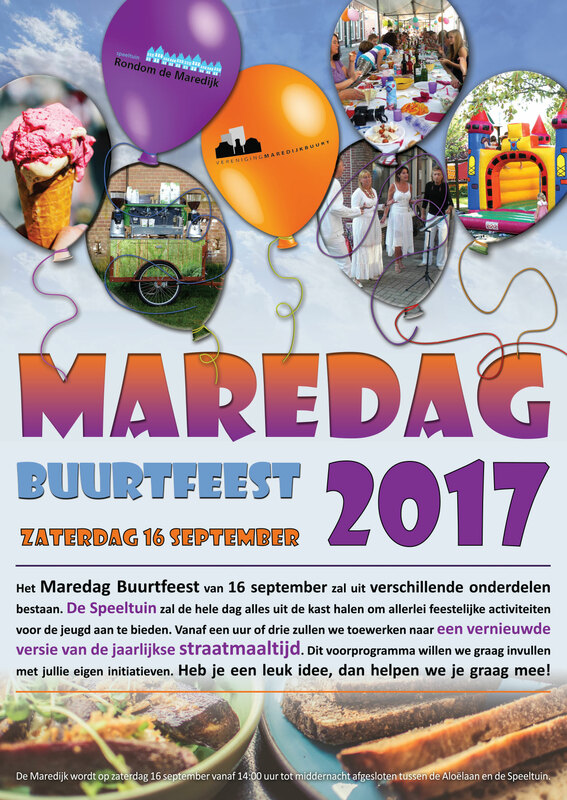 For a large party in the neighbourhood taking place in September 2017, we prepared an A4 double sided full color flyer. 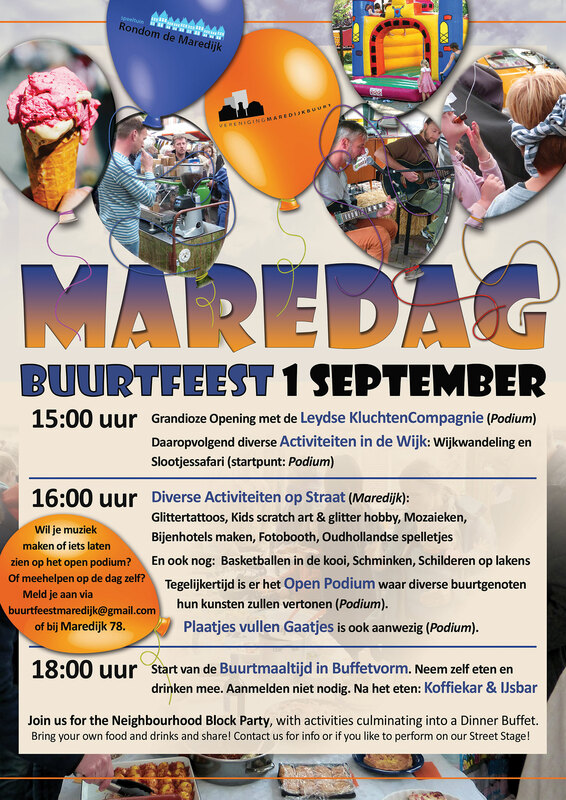 The flyer was distributed in the area, printed in 500 copies.